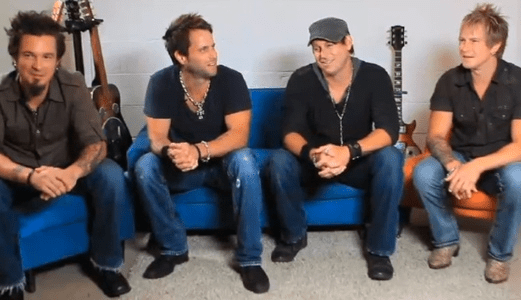 Country music’s ‘band of brothers,’ Parmalee returns with its highly anticipated new single, “Sunday Morning,” giving fans a taste of the band’s upcoming sophomore album. 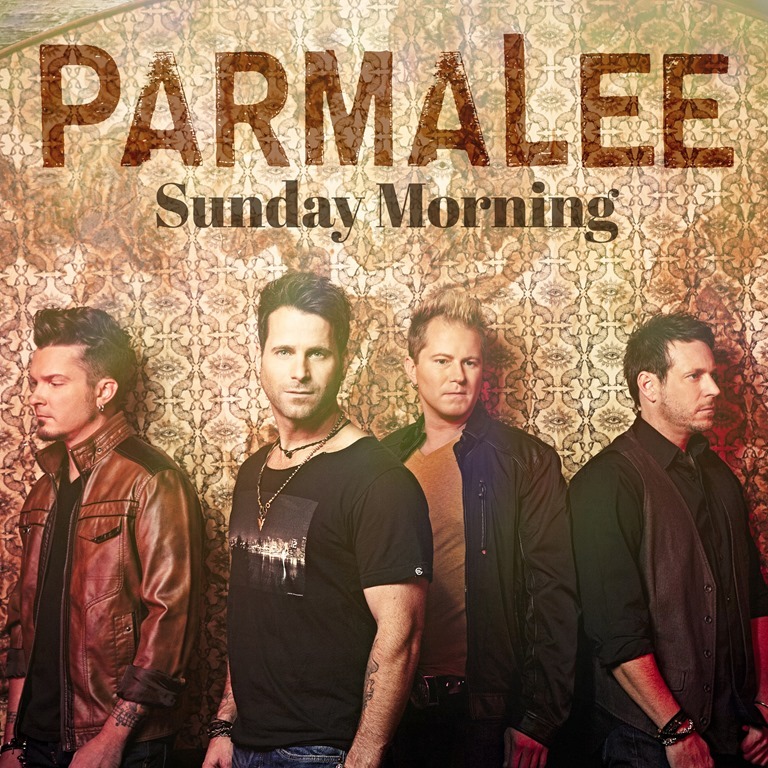 Co-written by Parmalee lead singer Matt Thomas (alongside Grammy-nominated Ross Copperman and #1 songwriter Josh Osborne), “Sunday Morning” marks a fresh, modern melody intertwined with Parmalee’s signature hard-living Country sound. The mature party anthem describes a Saturday night out “chasing minutes in the back of [a] cab” while thinking about a loved one that grounds them when the world spirals out of control. “The song is about getting back to that one person who makes you feel easy. . .the one that brings the crazy down a notch. It’s kinda like waking up on a calm Sunday morning,” explains Matt Thomas. Proven chart-toppers, Parmalee earned three consecutive Top 10 singles from its debut album – including the multi-week, platinum-selling #1 “Carolina” – resulting in performances on NBC’s TODAY, FOX & Friends All American Summer Concert Series, and The Late Late Show; a 2016 ACM “New Vocal Duo / Group of the Year” nomination; national tours with Brad Paisley and Jake Owen – and so much more. Parmalee’s upcoming Stoney Creek Records album is slated for a Summer 2017 release. Parmalee brings its raucous, head-turning live show to fans across the U.S. this Spring, which included a Grand Ole Opry show on April 18.